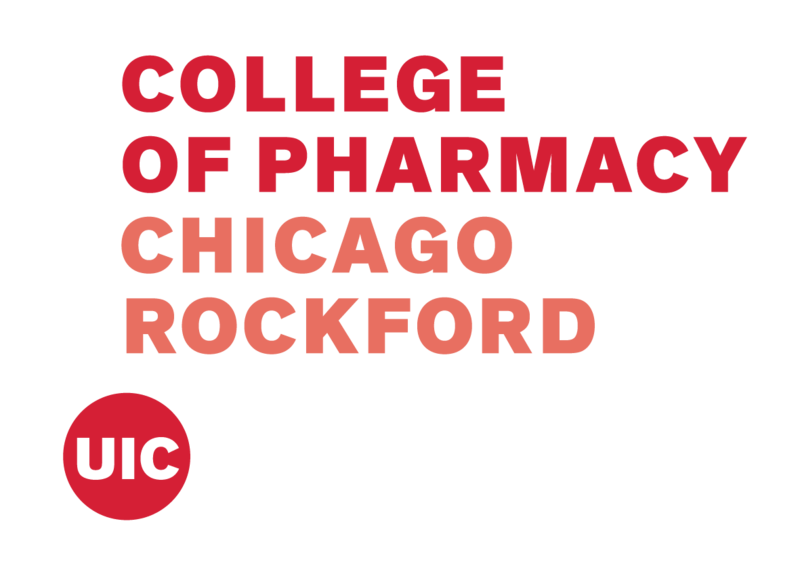 The official site of the Future of Research Chicago! 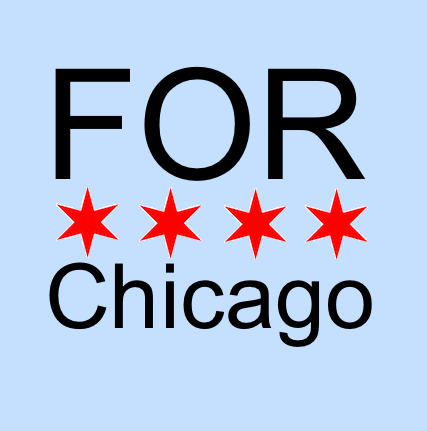 Check out the FORChicago summary paper here! The American scientific enterprise is at a crossroads. The pool of scientific talent has never been deeper than it is today. Young scientists, particularly those in postdoctoral training, are major contributors to scientific and medical advances that improve our quality of life. Yet, declining research budgets, along with an oversupply of PhDs trained for academic jobs that do not exist, have created an atmosphere of anxiety within the scientific community that is obstructing scientific progress and keeping talented people away from science careers. A new framework for American science is needed to ensure that scientific research remains a viable and valuable part of our economy and our society. Dr. Gregory A. Petsko – The Arthur J. Mahon Professor of Neurology and Neuroscience at Cornell University, and the Tauber Professor of Biochemistry and Chemistry, Emeritus, at Brandeis University. He is a member of the National Academy of Sciences, the Institute of Medicine, the American Academy of Arts and Sciences, and the American Philosophical Society. His public lectures on the aging of the population and its implications for human health have attracted a wide audience on the Internet. Dr. Keith R. Yamamoto – The Vice Chancellor for Research and Executive Vice Dean of the School of Medicine, and Professor of Cellular and Molecular Pharmacology at the University of California, San Francisco, UCSF. Dr. Yamamoto is a leader in science policy, serving as Chairman of the Board on Life Sciences at the National Academy of Sciences, as well as numerous government and public advisory boards, including the NIH Center for Scientific Review Advisory Council. Dr. Caralynn V. Nowinski – The Executive Director and Chief Operating Officer of UI LABS and previous Associate Vice President for Innovation & Economic Development at the University of Illinois. Dr. Nowinski is a Governor-appointed member of the Illinois Innovation Council and currently serves as a member of Mayor Emanuel’s ChicagoNEXT Council on Innovation and Technology. Principal among her honors are inclusion on the Crain’s Chicago Business 2008 “Forty Under Forty” List and in the Chicago Council on Global Affairs Emerging Leaders Class of 2014. Dr. Krisztina Eleki – The Executive Director for the Chicago Council on Science and Technology (C2ST), a non-profit organization dedicated to promoting awareness about the importance of science and technology to society. Before moving to the executive role, she was the Programming Director for the organization developing public outreach programs from 2011 to 2014. Prior to working for C2ST, she was the Life Science Curator/Life Science Program Director for the California Science Center in Los Angeles where she designed and oversaw the implementation of life science exhibits and public programs aligned with the mission of the Center. Dr. Eleki also holds a Masters of Public Administration, reflecting her interest in science in society. Dr. Gary S. McDowell – A postdoctoral researcher at Tufts University. Originally from Belfast, Northern Ireland, he holds BA and MSci degrees in Natural Sciences (Chemistry) from the University of Cambridge, UK and a PhD in Oncology, also at the University of Cambridge. Dr. McDowell was an organizer of the Future of Research Symposium held in Boston in October 2014, which brought together young scientists to discuss issues that have led to a hyper-competitive crisis in biomedical research, and was first author on the subsequent report, “Shaping the Future of Research: A perspective from Junior Scientists” published in F1000Research. Dr. Mary X.D. O’Riordan – An Associate Professor of microbiology at the University of Michigan medical school and the Associate Dean of Graduate and Postdoctoral Studies. Dr. O’Riordan oversees graduate education and postdoctoral training in the Medical School and works with the Office of Medical Student Education to explore opportunities for graduate and medical student program coordination. 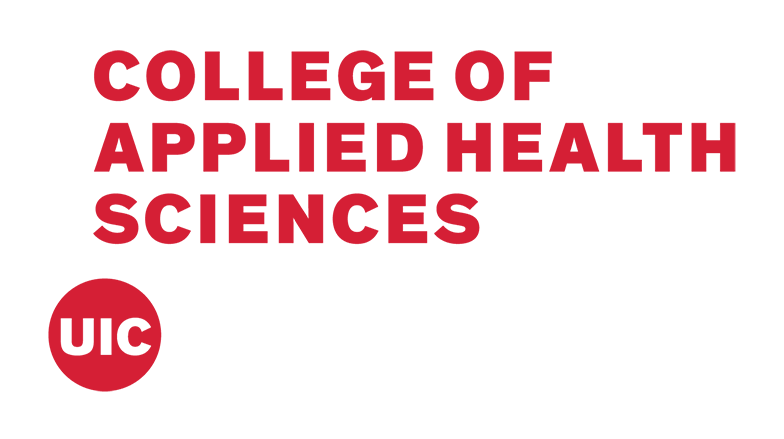 She also represents the Medical School in its interactions with the Horace H. Rackham School of Graduate Studies, and provides guidance and support to student and postdoctoral organizations such as the Graduate Student Council and the Association of Multicultural Scientists. Dr. O’Riordan was an organizer of the Future of Bioscience for Graduate and Postdoctoral Training (FOBGAPT) event held at the University of Michigan in May 2015. Dr. P. Kay Lund – The Sarah Graham Kenan Professor in Cell and Molecular Physiology in the Departments of Nutrition and Pediatrics at the UNC-Chapel Hill. Dr. Lund is the inaugural director of the Division of Biomedical Research Workforce Programs at NIH and has a long-standing interest in mentoring and training women in science. She has served as Editor-in-Chief of the American Journal of Physiology since 2009 and has made major contributions to the understanding of intestinal stem cells and cancer, inflammatory bowel disease, and obesity. The Bill and Gayle Cook Professor of Biology and the Director of the Rice Institute for Biomedical Research at Northwestern University. Dr. Morimoto is a member of the American Academy of Arts and Sciences and the American Association for the Advancement of Science. He serves on the National Institute on Aging Board of Scientific Counselors and the Scientific Advisory Boards for the University of Heidelberg Center for Molecular Biology, RIKEN Brain Science Institute, BioCity Turku, and the Max Planck Institute Biology of Aging. He is a founder and on the Scientific Advisory Board of Proteostasis Therapeutics, Inc. a Biotech in Cambridge, MA to discover small molecule therapeutics for diseases of protein conformation. Dr. Philip S. Clifford -Professor of Kinesiology and Nutrition and Associate Dean for Research at the University of Illinois at Chicago. He is the former Associate Dean of the Graduate School of Biomedical Sciences and Professor of Anesthesiology and Physiology at the Medical College of Wisconsin. Dr. Clifford is recognized nationally for championing career and professional development for PhD scientists. He is a co-author of the widely acclaimed career website, myIDP.sciencecareers.org and a frequent speaker at seminars, workshops, and symposia on career issues for PhD scientists. In 2012, he was awarded the National Postdoctoral Association’s Distinguished Service Award and was a part of the team that received the Association of American Medical College’s Innovative Institutional Partnerships Award in 2013. He is a fellow of the American Heart Association, the American College of Sports Medicine, and the American Physiological Society Cardiovascular Section, a consultant in the medical device industry, and a member of the Anesthesia and Respiratory Devices Panel at the FDA. Chicago Options in Career Empowerment: A program developed to broaden experiences in scientific training at the University of Chicago. Visit the myCHOICE website to learn more! Visit the Garnett-Powers & Associates, Inc. Website! Visit the National Academies website to learn more! Visit New England BioLabs Website!